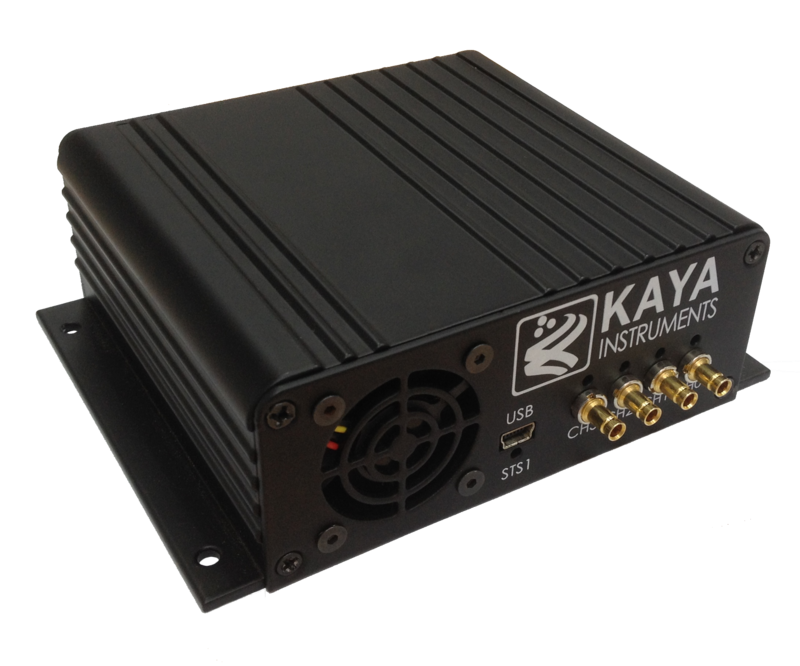 KAYA Instruments’ CoaXPress extender over Coax (4 channels) is the industry’s first CoaXPress range extender. 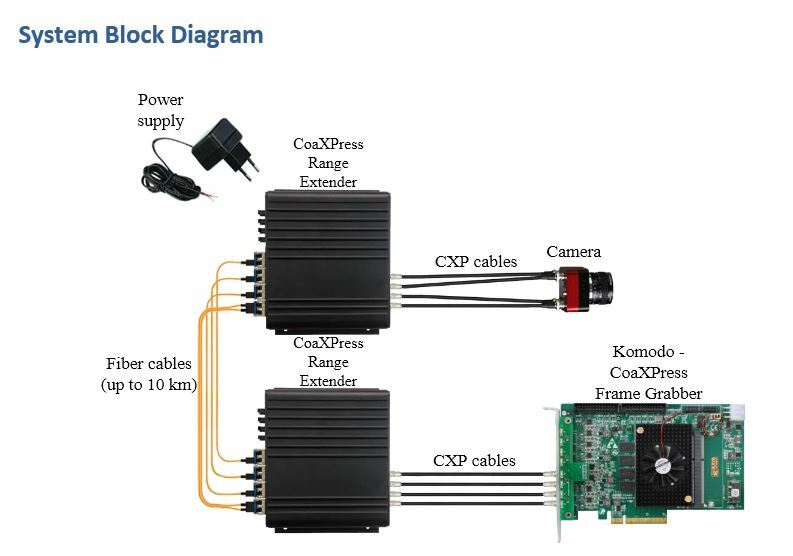 The extender increases standard CoaXPress transmission distance while maintaining a low jitter, high resolution and quality stream. The extender enables video, control signals and power over CoaXPress (PoCXP) transmission for full control of data stream and camera handle. The range extender is able to provide a downlink of up to 6.25Gbps and uplink at 20.83Mbps.